Disney Channel’s That’s So Raven follow-up will debut on an especially magical night. Raven’s Home, in which Raven-Symoné reprises the title role after 10 years, will launch on Friday, July 21 at 10/9c, following the world premiere of Descendants 2, TVLine has learned. 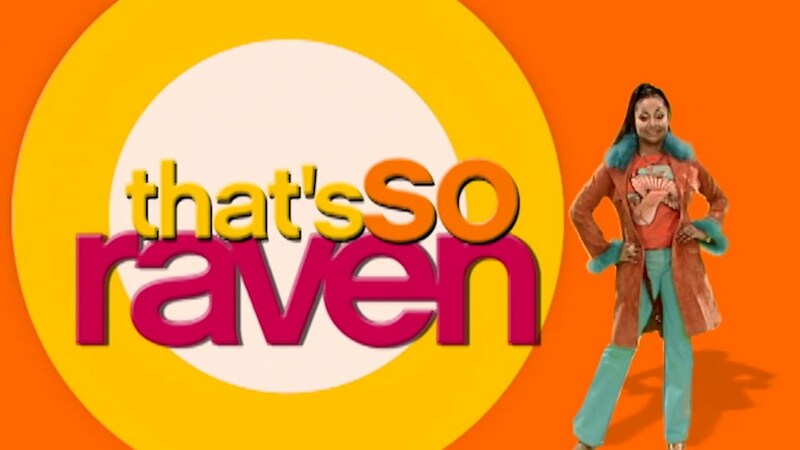 The pre-premiere festivities begin June 1, when all four seasons of That’s So Raven will be available to watch on the Disney Channel app and On Demand. Once fans have completed their binge, they can test their knowledge of the show with a series of games and quizzes, available on the app beginning June 8. Raven still catches glimpses of the future but she’s not the only one in the family who does — Booker (played by Issac Ryan Brown) has the same ability. While Booker uses his newly found power to try and make sense of middle school and his new family life, Raven uses her power to help her be a better mom, a great fashion designer and awesome friend. Hilarity ensues as Raven and Booker’s visions collide, but no matter the situation, they figure everything out together as one big happy family. The cast also includes Navia Robinson (Being Mary Jane) as Booker’s twin sister Nia, Jason Maybaum (Superstore) as Chelsea’s son Levi, and Sky Katz (America’s Got Talent) as their neighbor Tess. Will you visit Raven’s Home later this summer? Drop a comment with your thoughts below.